Constructing and maintaining a highly functional and aesthetically pleasing parking lot is critical to the success of your business. If your pavement appears aged or is laden with cracks and/or potholes, your business will be perceived in a negative manner. Perception really does have a powerful impact on the bottom line. 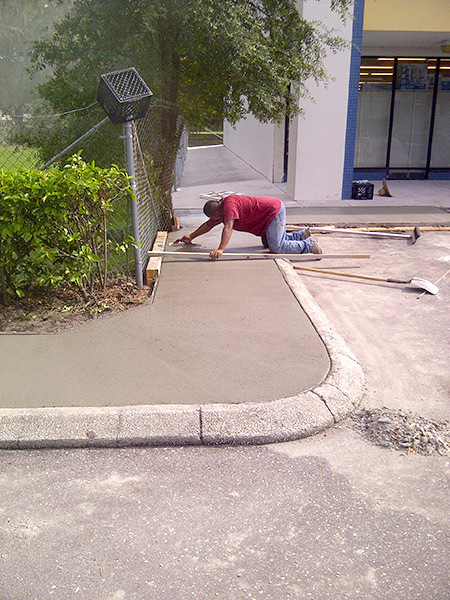 ACPLM is here to ensure that your Orlando parking lot looks amazing and functions without flaw. 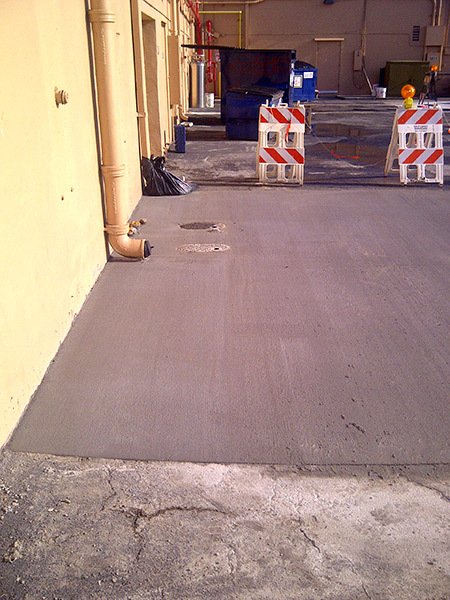 We have performed every possible type of parking lot maintenance so we are proud to call this niche an ACPLM specialty. 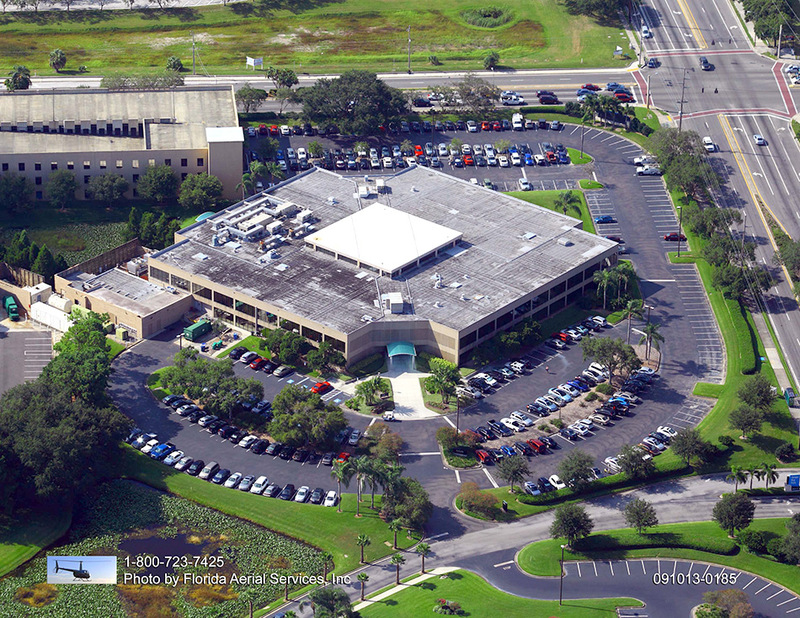 Though you might believe your parking lot is rugged and impenetrable, it has the potential to break down and become an eyesore if it does not get proper parking lot maintenance in Orlando. Every type of parking lot eventually requires maintenance. Ideally, preventative maintenance will be applied in a timely manner to ward off significant and expensive problems. Sealcoating is the most important form of preventative maintenance. It should be performed every two years. Studies have shown that sealing a parking lot doubles its useful life. 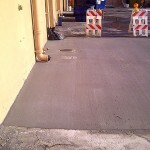 Sealing minimizes the risk of potholes, cracks and other unsightly problems. 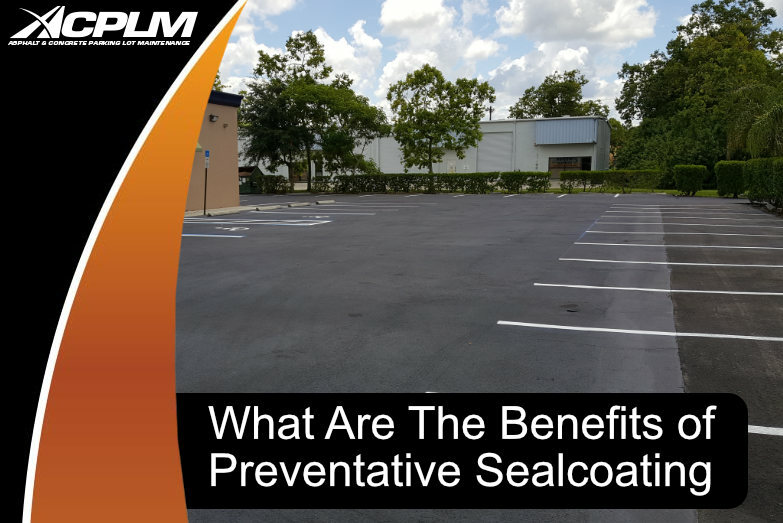 Additionally, sealcoating guards parking lots against the hot Orlando sun’s ultraviolet rays and it is easy to see why so many local business owners have their lot sealcoated every couple years. Cracks and holes create more trouble than simple blemishes. 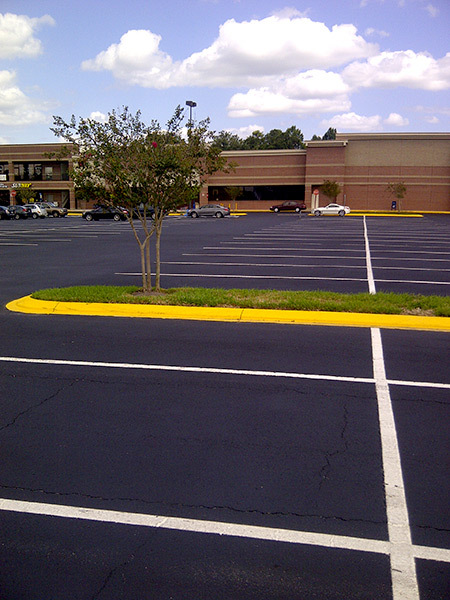 An Orlando parking lot that contains fissures permits moisture to creep in and cause all sorts of problems. 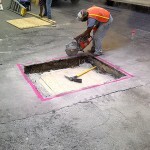 ACPLM provides full depth reclamation services that rapidly repair asphalt cracks without destroying your budget. Customers, business partners and other visitors will not park in the correct manner unless your parking lot has easy-to-see parking lot striping. Similar to asphalt, such lines endure the wrath of vehicles and inclement weather. As time progresses, parking lines eventually fade. If you wait long enough, these lines won’t be visible. 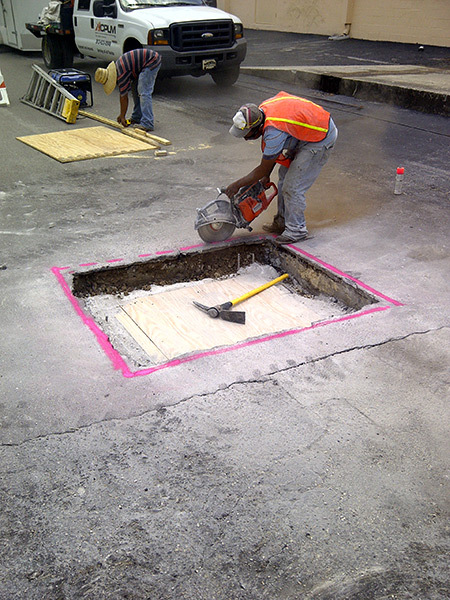 ACPLM provides elite craftsmanship for explicitly marked parking spots, lanes, zones and instructions. 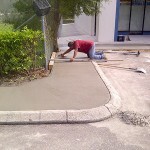 If you need any sort of parking lot maintenance in Orlando, we are at your service. ACPLM is the fully insured and licensed Orlando contractor you have been looking for. 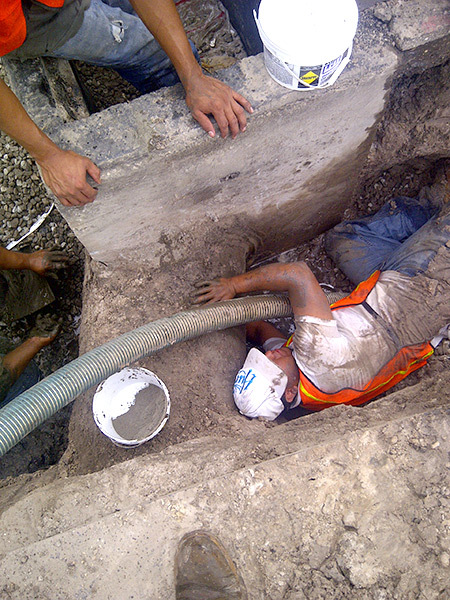 We have over 30 years of experience in the industry. 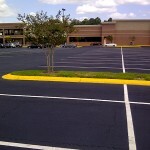 Reach out to us today to schedule a free consultation and estimate for parking lot maintenance in Orlando. 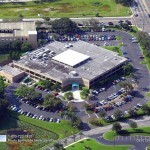 At ACPLM we offer a wide variety of surfaces to help your business, homeowners association or church in Orlando. Here are other things we can help offer solutions for.